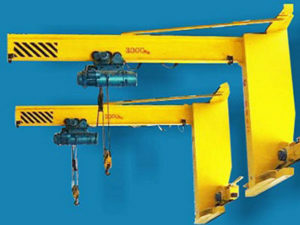 Wall travelling jib cranes can travel lateral to handling goods without taking up floor space or interfering with large overhead cranes. 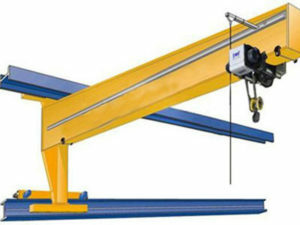 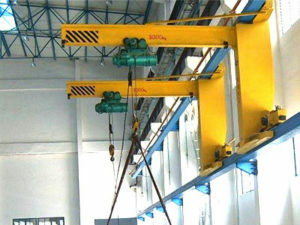 Wall travelling jib cranes can serve for several work stations that lined up at the same time with the capacities up to 5 tons and arm length up to 10 m. The runway length has no limitation. 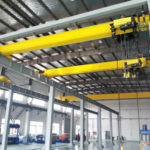 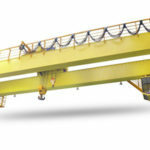 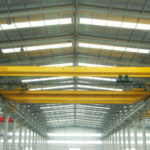 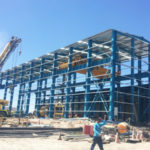 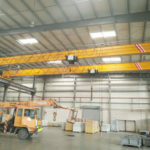 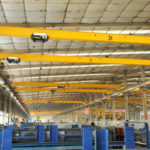 As wall travelling jib cranes manufacture, we can help you choose the most suitable cranes according your working conditions. 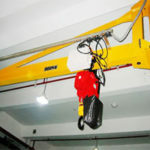 On many situations, it undoubted will be the most cost-effective. 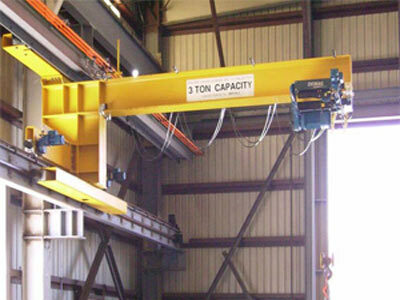 Overall plant productivity can be increased by quickly handling smaller lifts. 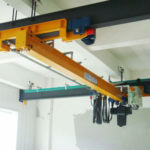 The operation is easy, accurate, swift and efficient. 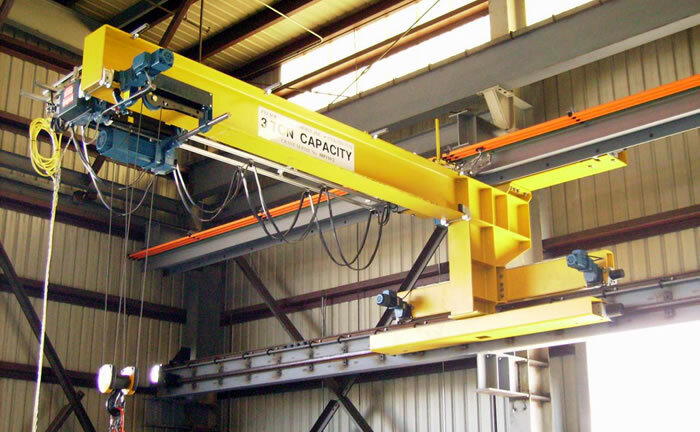 We can also provide custom engineered solutions that are specifically designed to meet your production needs and building specifications.